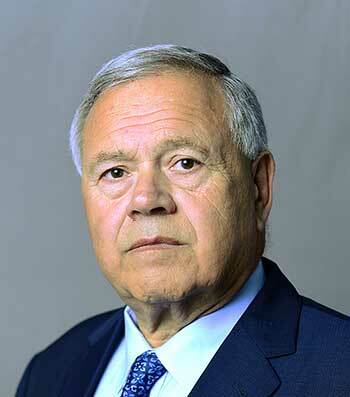 Attorney Michael M. Monopoli graduated from Holy Cross College in 1970 and Suffolk University Law School in 1974. In 1974 he became member of the Massachusetts Bar and started his legal career with the Massachusetts Defenders Committee. He was in the Massachusetts District and Superior Courts every day, defending people charged with everything from misdemeanors, such as operating under the influence, assault and batteries, and drug possession charges, to serious felonies, such as rapes, armed robberies, larcenies, and possession of firearms. In 1976, Michael left the Massachusetts Defenders Committee and started working as an Assistant District Attorney in Worcester County. He prosecuted and tried extensively in the District and Superior Courts. He tried all types of cases, including rapes, armed robberies, drug trafficking, manslaughters, and murders. In December of 1979, Michael left the District Attorney’s Office and went into private practice. He continued to maintain a heavy trial practice and continued to be in court on a daily basis, trying cases in both the District and Superior Courts. As a private attorney, he continued to try everything from operating under the influence cases to murder cases. Today, he still exclusively practices in the area of criminal defense. In 2002, Michael was inducted as a Fellow of the American College of Trial Lawyers. Michael has also been listed in the Boston Magazine annual publication of “Super Lawyers.” In addition, he has taught seminars and written articles on criminal defense for other lawyers. In 1995 Mark L. Monopoli joined Michael’s practice. 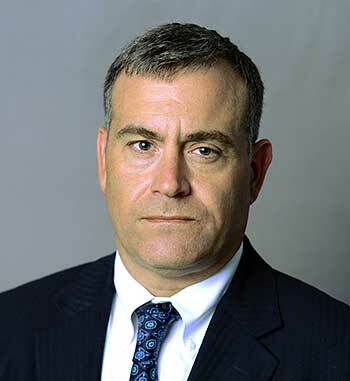 Mark is a 1995 graduate of the New England School of Law, where he was a member of the Law Review. Mark received his undergraduate degree from Bates College in 1992. He, like Michael, is in court everyday defending individuals charged with crimes. Mark is in Court everyday defending individuals charged with crimes and is a member of the National College of DUI Defense. Mark has also been listed in the Boston Magazine annual publication of “Super Lawyers.” In addition, he has taught seminars and written articles on criminal defense for other lawyers.